A dramatic turnaround in the fortunes of recently acquired APL helped French carrier CMA CGM offset a slight decline in revenue and volumes in the first quarter of this year. 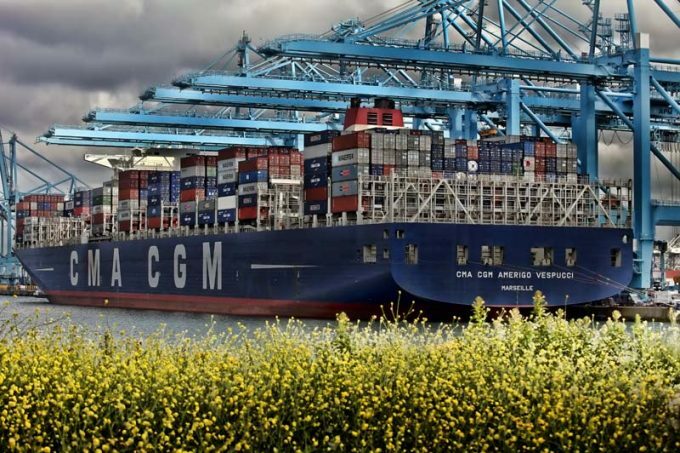 CMA CGM said APL, acquired from the Singaporean government in a $2.4bn deal last year, had managed to post a quarterly operating profit for the first time since 2011. The carrier which continues to operate under the APL brand, made a gross profit of $56m on an EBIT margin of 4.4%, due to “the combined benefit of higher revenue per unit and cost control”, achieving a net profit of $26m. Combined volumes of the rump CMA CGM business – excluding APL – hit 3.1m teu, a 2.2% decline on 2016’s first-quarter lifting of 3.18m teu, while revenue declined 1.7% on 2016’s $3.4bn to $3.34bn. However, cost control measures also took effect and overall the group managed to turn last year’s $100m net loss into a $60m net profit in Q1 17, still excluding APL. Once APL’s numbers are incorporated, the picture improves significantly. Group net profit moves up to $86m. Volumes were 4.27m teu, year-on-year growth of 34.2%, while revenue was $4.62bn, up 35.9%, indicating how transformative the APL acquisition could be for the French carrier. CMA CGM chief Rodolphe Saade said: “In the current shipping context, which is still affected by insufficient freight rates, CMA CGM has continued its positive trend, begun end-2016, with further improvement in operating margins and net income. “Our strong performance is due to the confidence our clients continue to show in us as a reliable and dependable business partner, as well as to the rigorous operational management of our activities. For the first time, and less than a year after its acquisition, APL has contributed positively to our group’s results. He added that the recent improvement in freight rates and the consolidation of the industry into three major east-west operating alliances had laid the ground for a much stronger year than “the horror show” that was 2016. The group warned, however, that fluctuations in fuel prices and exchange rates continued to pose a threat to profitability. Last year, announcing its second quarter results which saw it post a net loss of $128, the group unveiled its “Agility” plan, targeting $1bn of cost savings over 18 months. 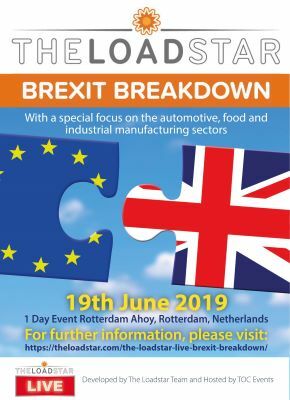 This would be achieved via a network reorganisation and renegotiation of its bunker, vessel charter, port, logistics and other operating expenses, as well as increasing revenue per teu through “expanding in such high-value-added segments as reefer carriage”. CMA CGM now operates a combined fleet of 445 vessels, a 1.8% decline on the 453 vessels operated in the first quarter of 2016. Total fleet capacity, however, grew 19.6% year-on-year, to reach 2.2m teu.